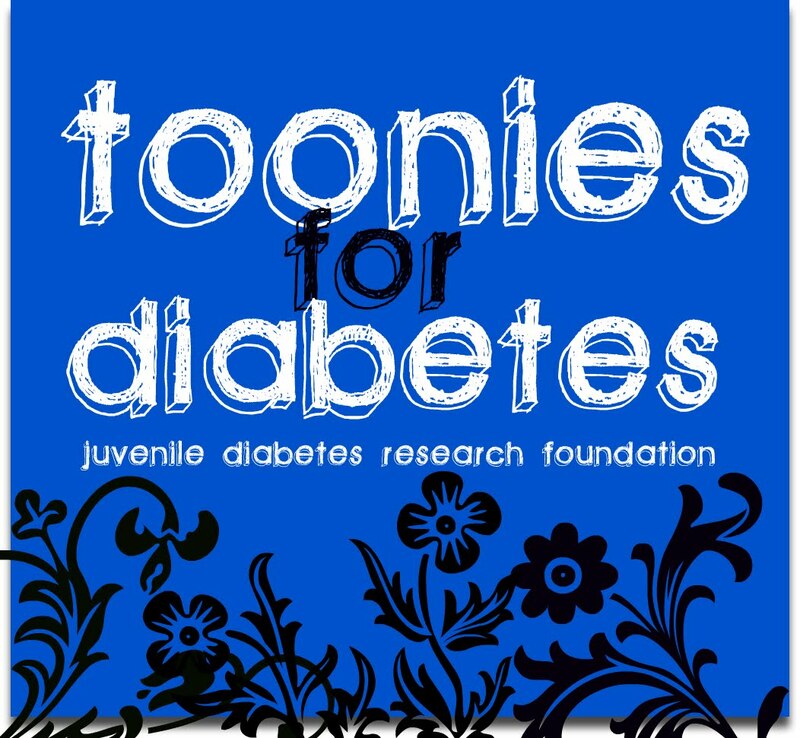 I am so excited to share that I will have a table set up in Forwell Hall at Fanshawe College to collect money for the Juvenile Diabetes Research Foundation! This table will be there every Tuesday until the end of the semester and all the money will go directly to the JDRF. I am excited because I have never took on a project like this before and I am looking forward to organizing it and raising a lot of money for diabetes. This reassures me to never give up because I could easily have sat back and collected money just through friends and family. I find it extremely exciting to be able to do something like this. Like I was saying to Clinton, raising money helps me reach goals that I have set for myself, just like he sets goals in hockey. I will keep everyone updated in how my table does. 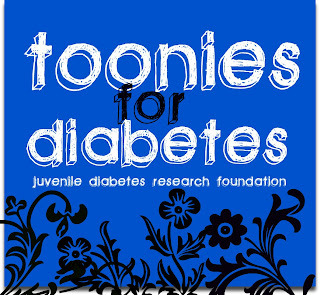 But besides the table I have also created a group on Facebook called, Toonies for Diabetes which allows anyone on Facebook to donate a toonie to the JDRF. So far I have made 100 dollars for the JDRF from this group!